In Bhavesh Joshi Superhero, Harshvardhan Kapoor plays a student-turned-vigilante, who fights against corruption in a different way. 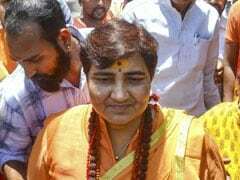 The trailer dropped by on Wednesday afternoon and it gives us a glimpse of self-made hero, who challenges corruption under the guise of just a brown paper bag. However, in the course of time, due to untoward incidents, Bhavesh Joshi turns a superhero - a hero we all need today. Bhavesh Joshi Superhero also stars Priyanshu Painyuli, Ashish Verma and Shreiyah Sabharwal in pivotal roles. The vigilante drama has some high action sequences. Bhavesh Joshi Superhero is directed by Vikramaditya Motwane and has been extensively shot in Mumbai. 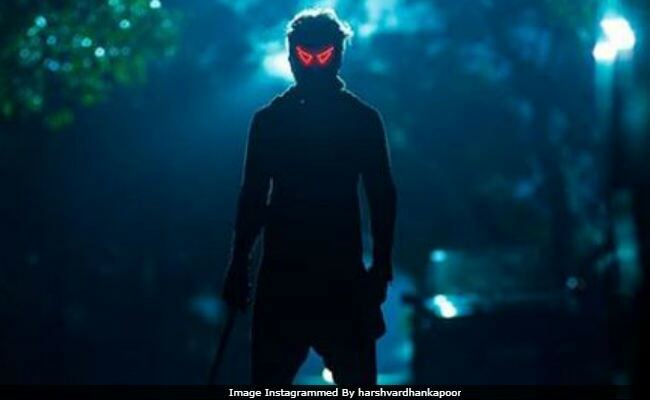 Watch the trailer of Harshvardhan Kapoor's Bhavesh Joshi Superhero. Harshvardhan's Bhavesh Joshi Superhero trailer is already a hit amongst his colleagues. Celebs like Farhan Akhtar, Ayushmann Khurrana tweeted about it. "Looking good. All the best team," wrote Farhan Akhtar while Ayushmann tweeted, "What a cracker of a trailer. This looks fantastic Harsh!! And you've a great presence!" Harshvardhan's father Anil Kapoor and sister Sonam Kapoor have constantly shared updates about the film. Bhavesh Joshi Superhero releases on May 25. Of the film, Harshvardhan in an Instagram post wrote, "We knew we were in for an epic journey. The amount I've learnt as an actor over the past two years with this absolute genius filmmaker is priceless. I know it's been a year and a half since Rakeysh Omprakash Mehra's Mirzya and I can't wait for you to see the first look." After Bhavesh Joshi Superhero, Harshvardhan Kapoor will be seen in a biopic on shooter Abhinav Bindra. Anil Kapoor will play the role of Abhinav Bindra's father Apjit Bindra. His debut film was 2016's Mirzya.